By using a QR code you can squeeze lots of information into an easily scannable icon which can be added to any visible medium. If you have never considered using a QR code for your business here are some ideas to inspire you! 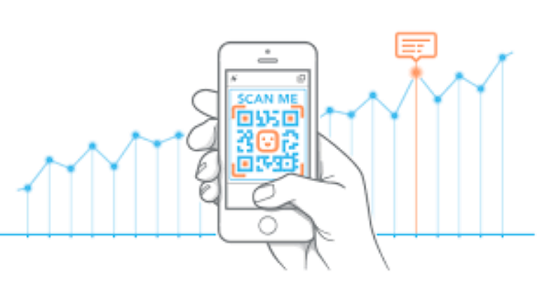 One of the most common uses of QR codes is to link directly to your website, or a specific landing page. This can be particularly handy on printed material with a high visibility such as posters or print advertisement. Linking to specific pages, such as signup forms or product landing pages means that people do not have to search for your website to find the particular piece of information they are looking for. Simply point and shoot. If you are offering a digital download, perhaps of your latest white paper or free ebook, you can direct people to the document easily with a QR code printed on an info/offer card. Also, if you are a musician or film maker, point people straight to your latest project. Save people navigating and searching online and help them find the important stuff quickly! 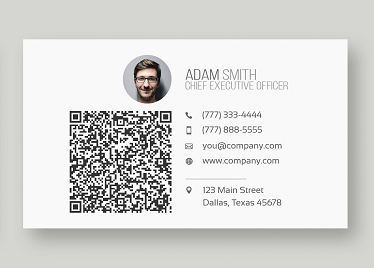 Increasingly people have been adding additional digital elements to their traditional business cards. 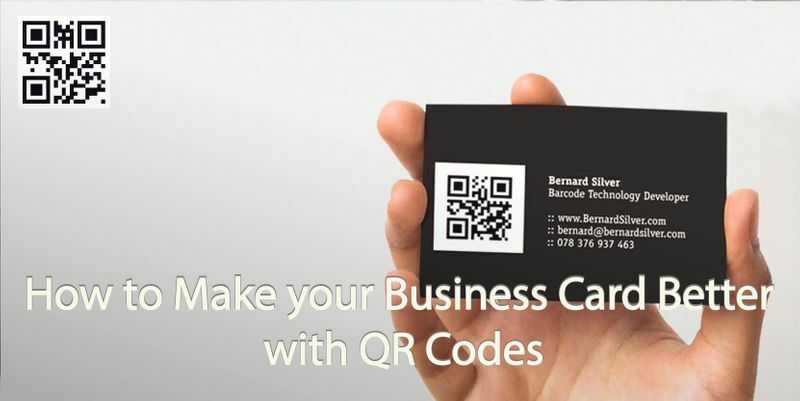 Adding a QR code to your business card enables prospective clients to scan and add your details to their contacts quickly and with minimal fuss. 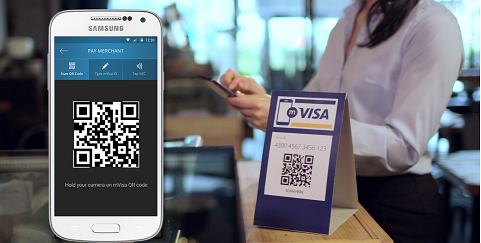 Covve offers a quick, easy way to generate a QR code with your contact info. Running a webinar or conference and need to get those attendees? Handing out flyers with the QR code means people do not have to type in a URL to get to the important details. Simply scan and they will be taken to the signup or information page. You can also use an ‘add to calendar’ command so that the item is added to their choice of calendar! The genius fact of QR codes is that they can be used to create a link to anything online. You will spy the codes also at museums and public art installations where you can scan them and get more information or even a video or audio presentation. 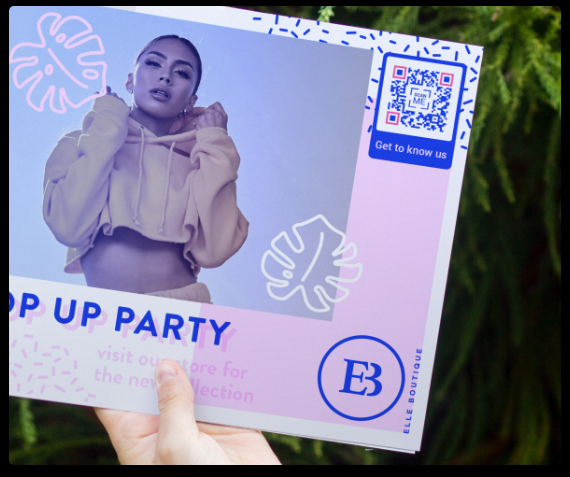 So, if you just want to encourage people to interact with their surroundings or get involved with your idea, add a QR code for some fun elements. In China QR codes are so popular that most payments take place by just scanning a QR code on WeChat or AliPay. This allows anyone to become a merchant as they don’t need card/chip readers. Even street artists just have a QR code in place of an open guitar case! 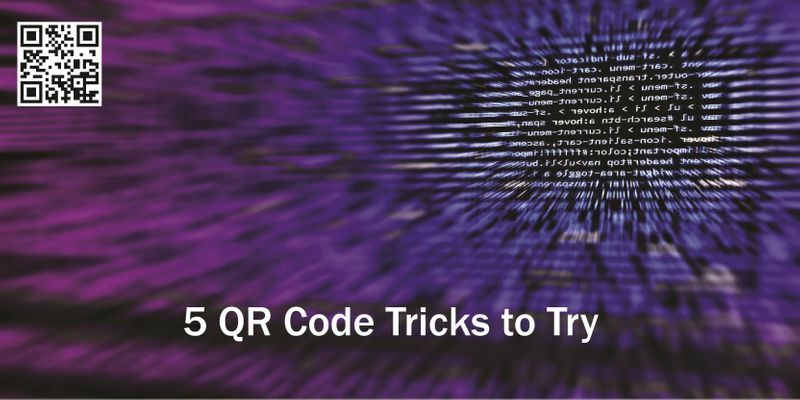 Hopefully you’ve got some great new ideas about how to use QR codes. You can actually customize QR codes to look unique and even incorporate your choice of art work or company logo, thereby boosting exposure even more! This DesignMaz article lists the best free QR generators. See what you can think of, for your own QR code.